After years of playing in various punk rock bands growing up, Chris Qualls eventually grew tired of the SoCal indie scene. Disenchanted, he turned his focus to becoming a songwriter and producer and began working with synthesizers and drum machines. Around the same time he met a beautiful singer named Lauren Baird while attending classes at UC Riverside, California. The two had an instant chemistry and Lauren agreed to join Chris in his mission to make edgy dance pop for a new generation. The duo recorded four of Chris's songs and began passing them out under the name, A Kiss Could Be Deadly. The response to their fusion of punk, new wave and electro was so positive that the two decided to turn it into a full band and start performing live. Calling on friends and ex-bandmates Kelly Cairns, Danny Deleon and John Bennett, Chris assembled what was to become the official line-up of the band. As a five piece, A Kiss Could Be Deadly started playing all over the west coast. Their originality, big hooks and interaction with fans soon got people talking. 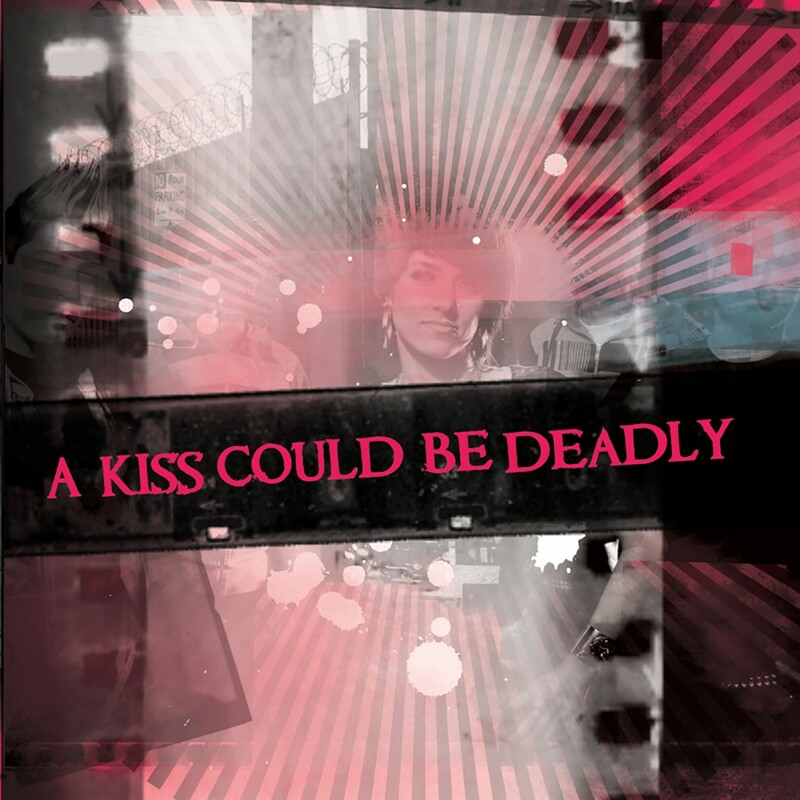 With a buzz circulating around A Kiss Could Be Deadly, 2007 proved to be an eventful year. In addition to signing to Metropolis Records and beginning the recording of their debut album, the dance/punk quintet performed with the likes of Berlin, the English Beat, the Aquabats, I Am Ghost, the Plimsouls, When In Rome, and many others. The band exploded. Radio (Indie 103.1 + X 103.9), press (Alternative Press Unsigned Band Contest Winner, Urb Magazine, Racket Magazine), online (myspace top unsigned electro charts and features on girlpunk.com, indie911.com and arjanwrites.com), and even exclusive underground mixtapes (Electro Riot) couldn't get enough of the band. 2008 saw the bands hard work pay off when they signed with Metropolis Records and released their self-titled debut along with a digital only single for Broken Music. Their 2008 self-titled debut was an underground success with its fusion of punk, new wave, and electro. Since its release, all has been quiet in the AKCBD camp. Now finally two years later the band as re-emerged with the Farewell EP. 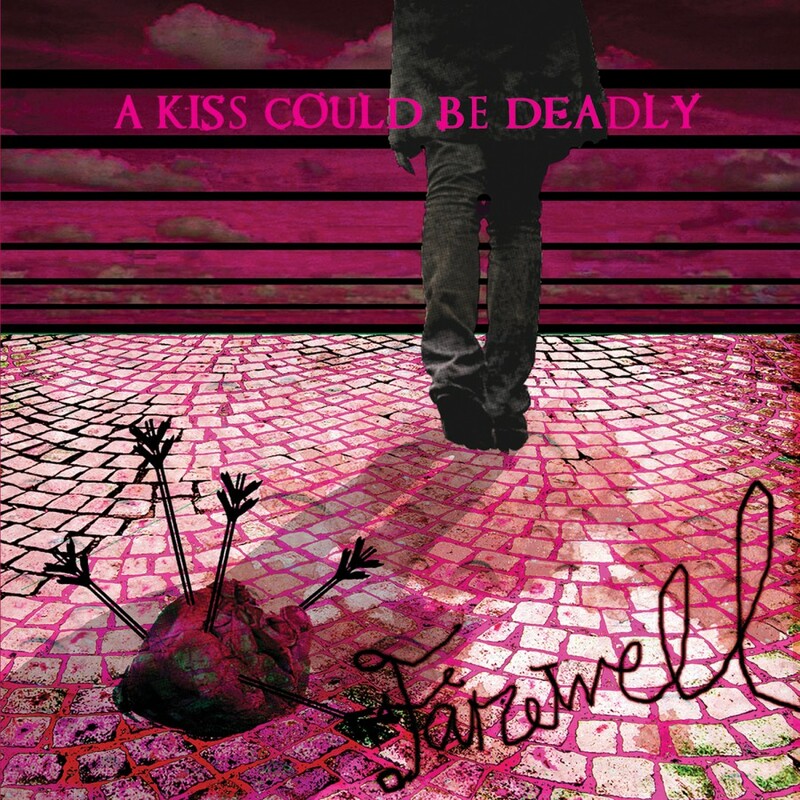 Featuring two brand new songs, a cover of the Berlin hit Metro, and three remixes of songs off the debut, Farewell serves as what could be the bands final curtain call.